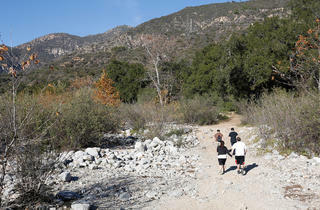 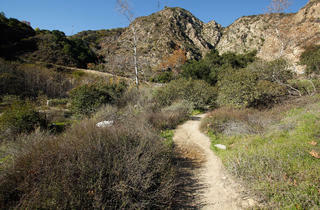 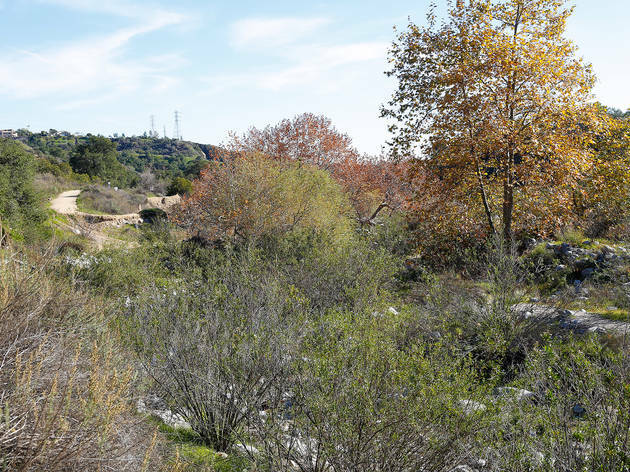 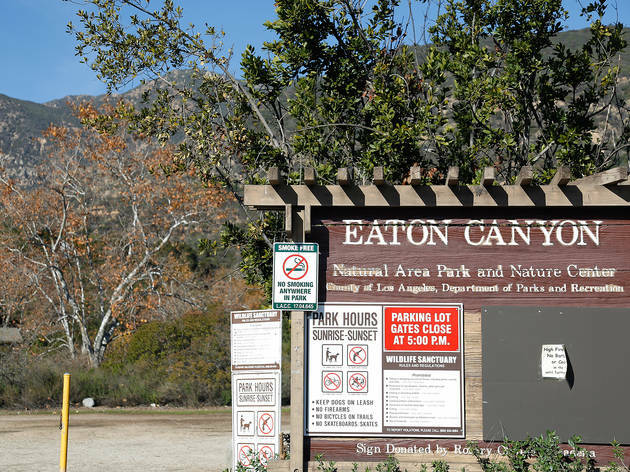 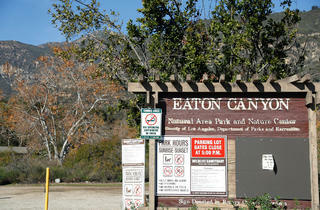 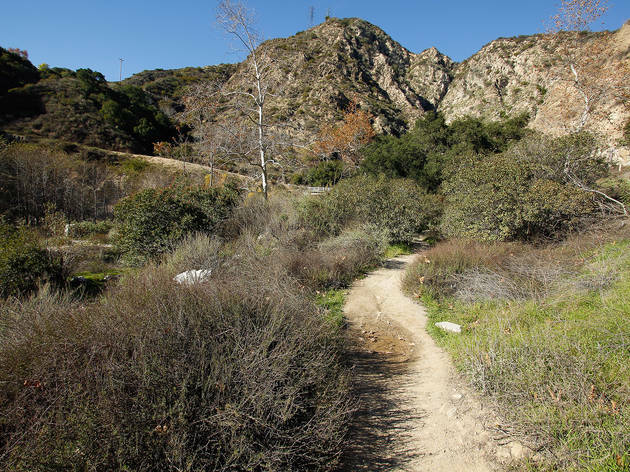 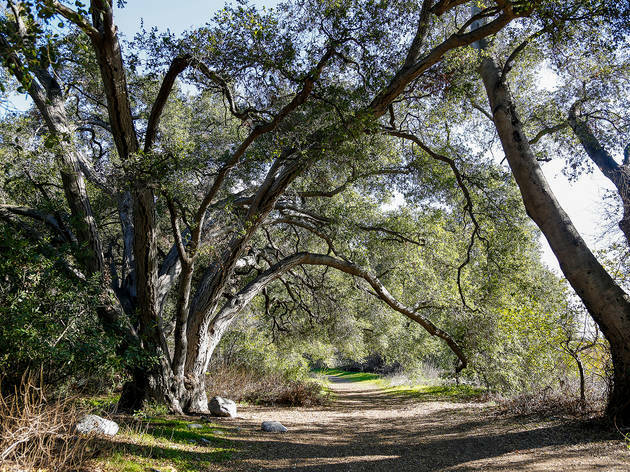 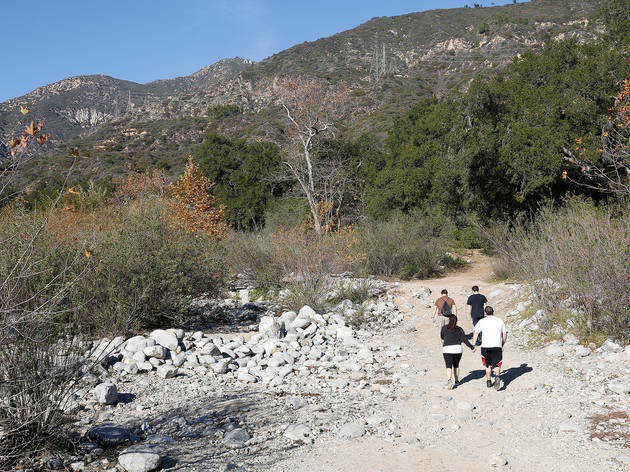 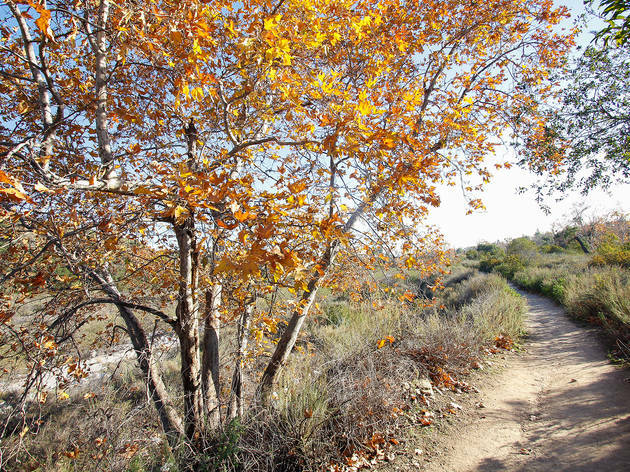 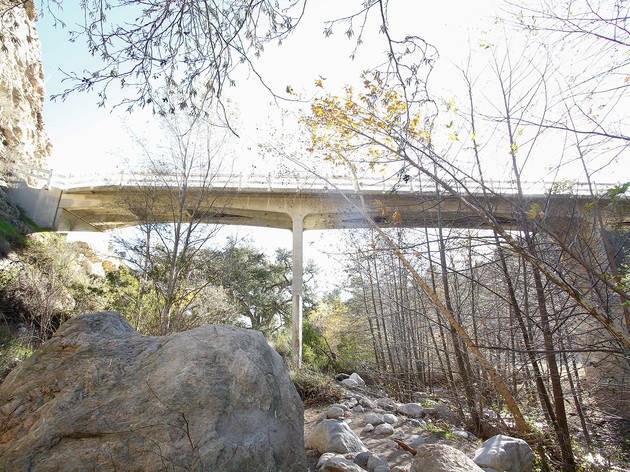 Don’t let the fact that the Eaton Canyon Natural Area is also home to the dubiously named Moist Canyon keep you from visiting this popular spot. 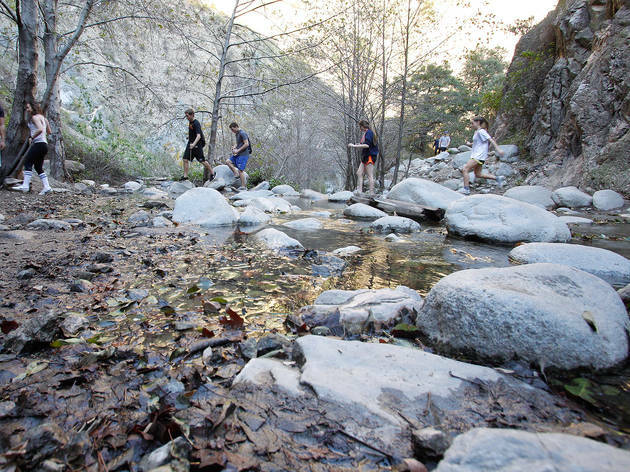 This is the perfect hike for you and your over-five-year-olds. 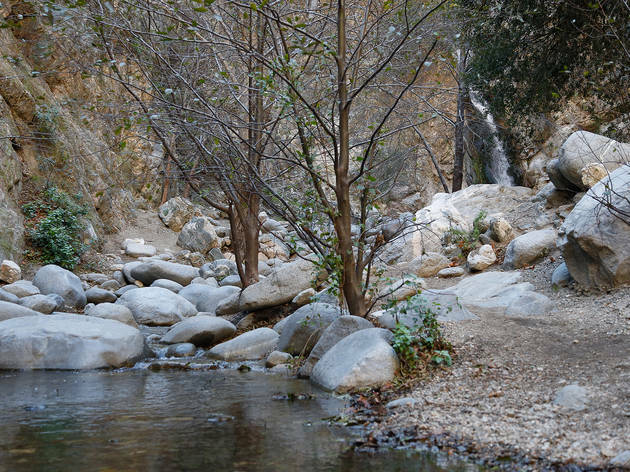 Make sure that everyone is wearing shoes that can stand getting a bit moist as there are several stream crossings on the easy, under-three-mile trek—we counted nine along the route, but it varies depending on the season. 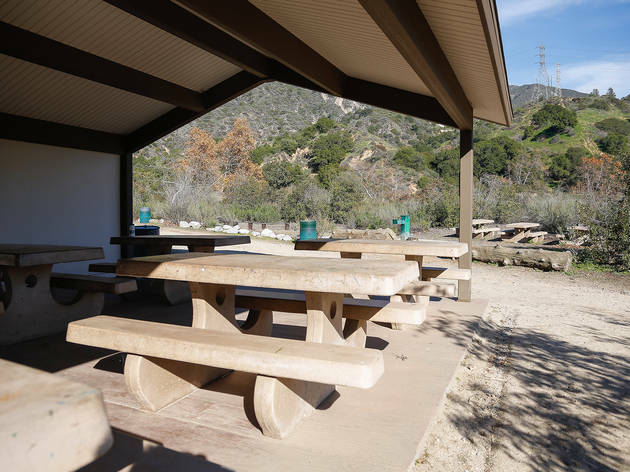 Start your journey at the Nature Center parking lot and take the main Park Road Trail 1.5 miles through a wooded, rocky area that inclines gently. 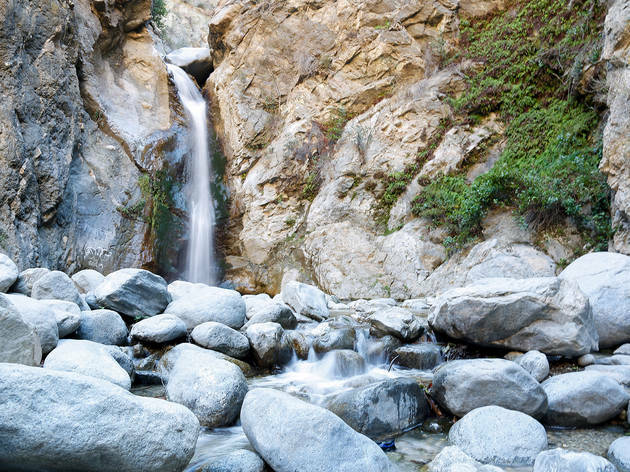 Once you reach the plunging 50-foot waterfall that drops into a beautiful punchbowl of rock, enjoy wading in the shallows, but avoid climbing up to the razorback trail above the falls—two people died this past year doing just that. 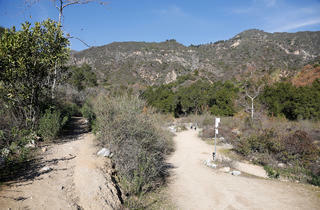 If you’re looking for a challenge, further ahead the trail links up with the Mt. 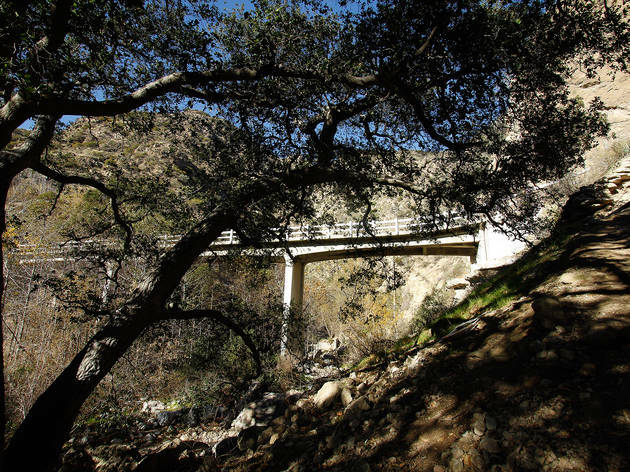 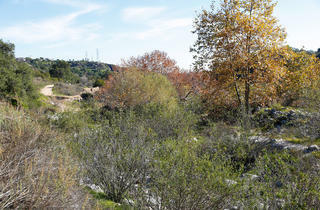 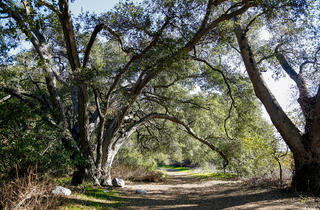 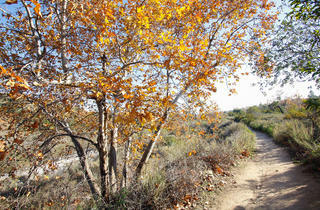 Wilson Toll Road, an eight-mile hike to the Mt. Wilson Observatory. 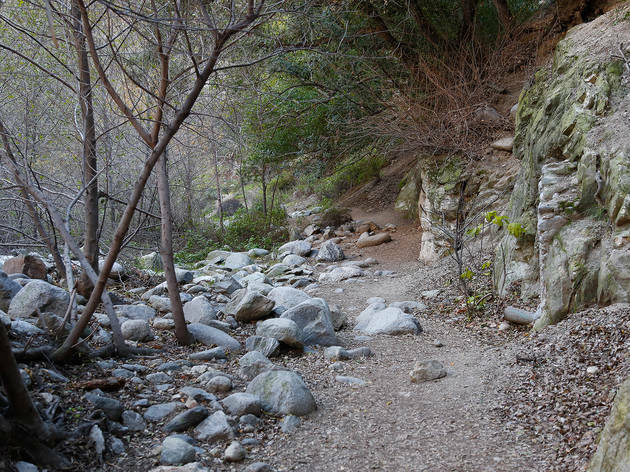 Otherwise just turn back the way you came. 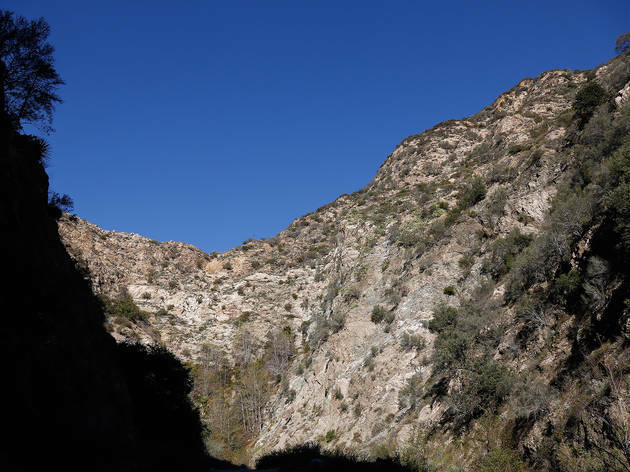 If you do detour into Moist Canyon be sure to listen for gunshots—the Pasadena Police Department’s firing range borders the canyon, but they swear that it’s all perfectly safe! 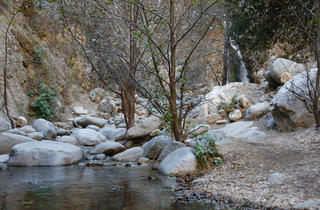 Trying to reach the falls on a weekday? 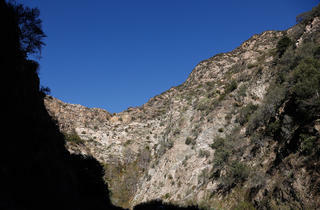 Check out this shortcut. 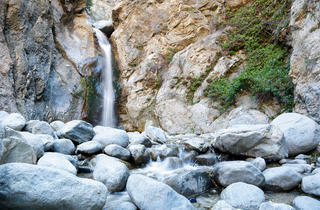 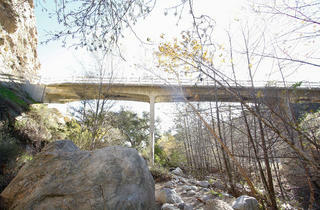 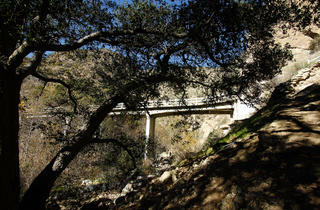 On the one hand, it's amazing that we have such easy access to Eaton Canyon and its beautiful waterfall. 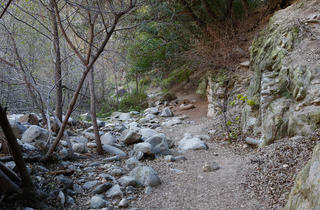 On the other hand—and as a result—this trail is often way too crowded and covered in graffiti. 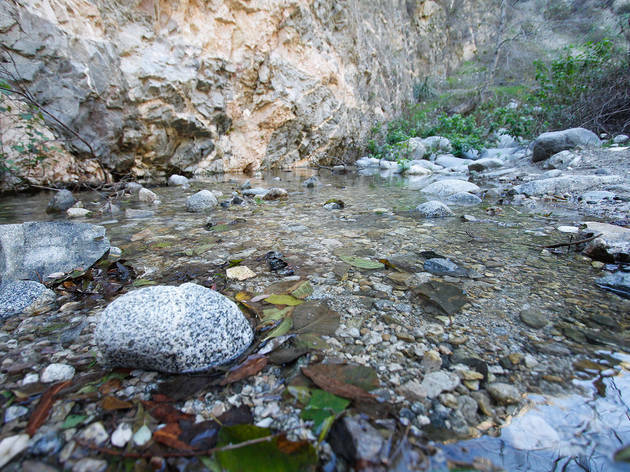 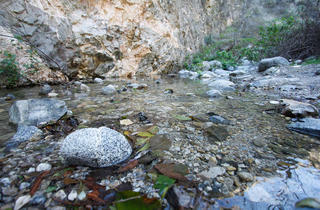 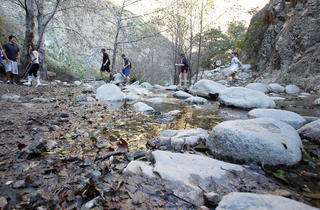 Stay away from hikes in the summer; it can be ungodly hot outside and the stream almost completely dries up. 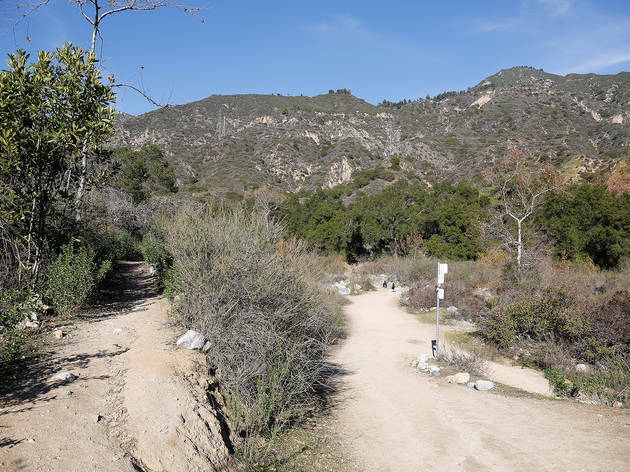 Also, stay away on weekends, if possible; the first two thirds or so of the hike from the Nature Center are dusty, hot and boring, so you're much better off starting from the gate on Pinecrest Drive (you'll be towed if you park there on weekends, though).